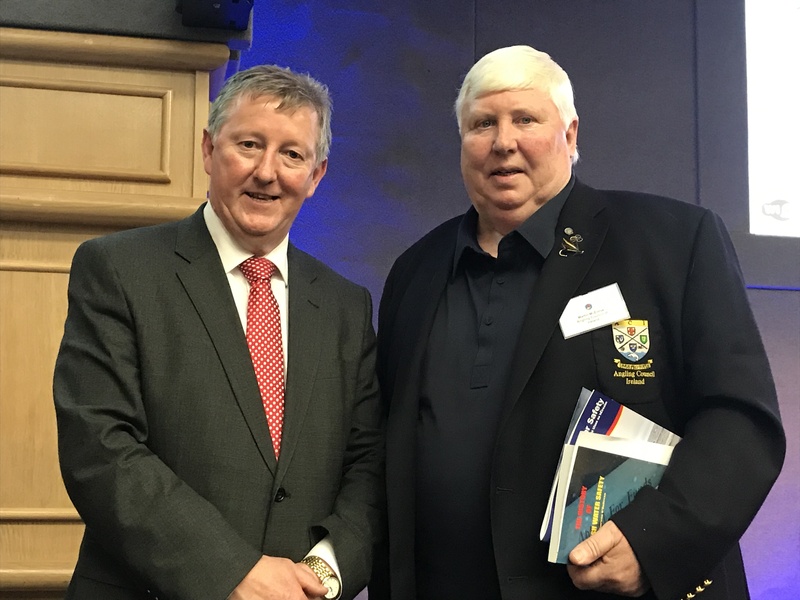 The Salmon and Sea-Trout Recreational Anglers of Ireland were very proud to accept an Irish Water Safety Award in Dublin Castle last Wednesday the 28th of November. 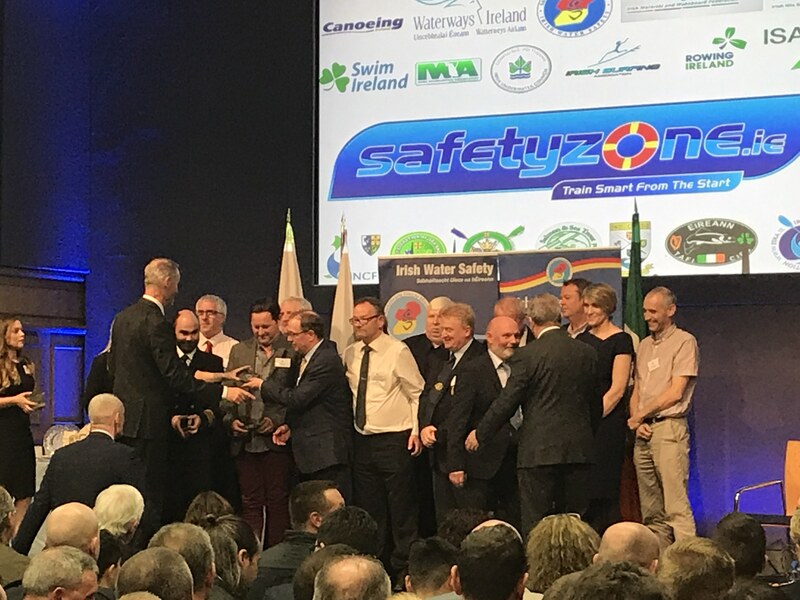 We would like to thank Irish Water Safety for the Award and for recognising SSTRAI as a water safety advocate. 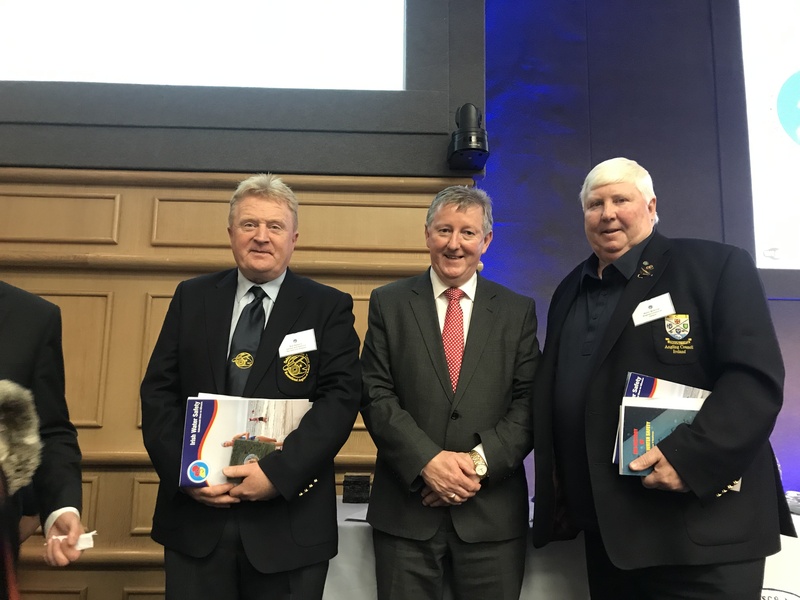 Robert Seward SSTRAI, Sean Canney TD Minister of State for Natural Resources, Community Affairs and Digital Development, Martin McEnroe SSTRAI.